Nearly seven months after it was first announced, you can finally buy Facebook’s Oculus Go. The device is available in 23 countries, starting at $199 for the 32GB model and $259 for the 64GB one. 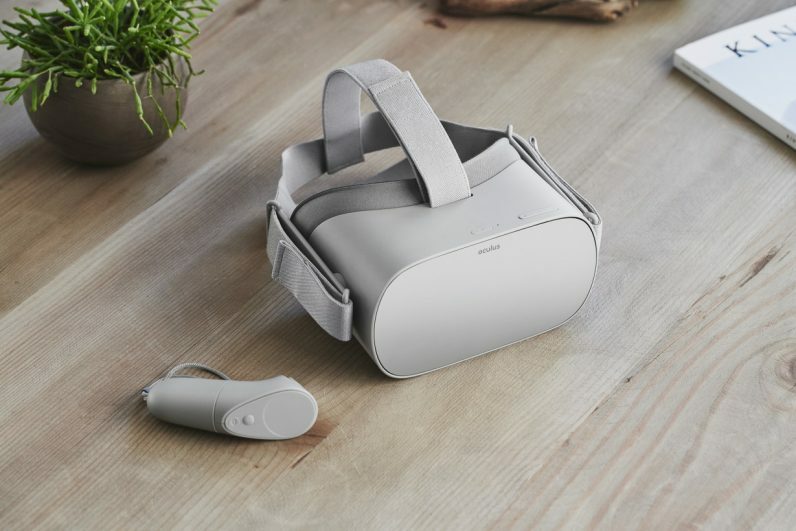 If you need a refresher, Oculus Go is the company’s first standalone VR headset, meaning it doesn’t need to be tethered to a computer (like the Oculus Rift), or strapped onto a phone (like the Gear VR). Facebook says it has the “best optics of any VR system we’ve built,” thanks to new fresnel lenses, and comes with with a 2560×1440 LCD display. It’s powered by an older Snapdragon 821 chip, but it can squeeze more power out of it due to being a standalone VR headset. It should be able to handle most titles the Gear VR can. T the Go also has hidden speakers and a microphone, but you can use your own headphones if your prefer as well. Though it’s not the first headset with that kind of independence, Oculus and Facebook are the biggest brands behind such a device so far, potentially making the Oculus Go the most accessible VR device yet, with a price point to match. Of course, it’s still a huge device that you strap onto your face – that’s one part of the VR equation no one’s really figured out. But for now, the Oculus Go’s accessibility is still an important step towards the future of VR. If it tickles your fancy, you can buy the headset right from Oculus.com as well as stores like Amazon, Best Buy, and Newegg.